In a white paper, NAFCU states the “lack of appropriate separation” between commercial and investment banking presents risks to the financial system. 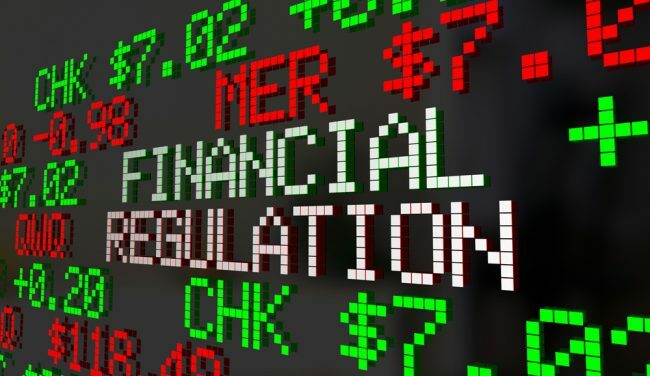 Financial regulations and compliance concerns. Saying that the separation between commercial and investment banking should be restored, NAFCU today called for Congress to pass a new version of the Glass-Steagall Act.